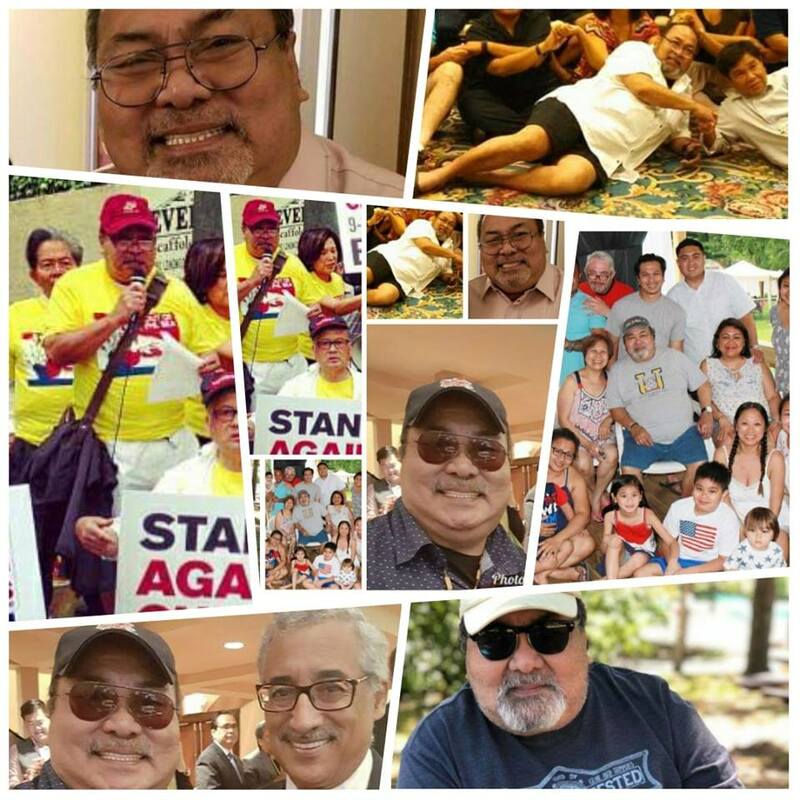 A photo tribute by Rodel Rodis, member of NaFFAA’s Board of Governors, is attached. For U.S.-based family and friends, a memorial service will be scheduled at a date yet to be determined. The National Federation of Filipino American Associations (NaFFAA) is a non-profit, non-partisan organization. Established in 1997, NaFFAA has been the standard bearer for promoting the welfare and well-being of the 4 million Filipinos and Filipino Americans throughout the United States. NaFFAA’s vision is to serve as the voice of all Filipinos and Filipino Americans by uniting, engaging, and empowering diverse individuals and community organizations through leadership development, civic engagement, and national advocacy.